Danang Tourism Department attends in the exhibition booth of Vietnam Airlines and Jestar Pacific at ITE&MICE Hong Kong 2018 (June 14 to16, 2018) to provide tourism information and updates to tourism partners and public. ITE&MICE Hong Kong is the biggest annual trading and tourism event in Hong Kong, which has been organised for 32 years. In 2017, the trade fair attracted 645 exhibitors, of which 88.4% are abroad, 12312 buyers from Hong Kong, Taiwan, Japan, Macao, New Zealand, India, Phillipines, Australia, Cambodia, including 54% of travel agents and 18% of MICE event organisers. In addition, more than 89000 public visitors have attended the event. At the same time, Danang Tourism Presentation in Hong Kong 2018 is organised at 14:00 on June 15, 2018 during the operation of ITE & MICE 2018, the 32nd International Travel Expo and the 13th MICE Travel Expo, at Hong Kong Convention & Exhibition Centre (HKCEC). The presentation provides annual tourism information and updates in Danang. Located at the gateway of three UNESCO cultural heritages, endorsed with diversified tourism resources, Danang has become a popular destination, wellknown for its safety, as well as the hearty and friendly local community. 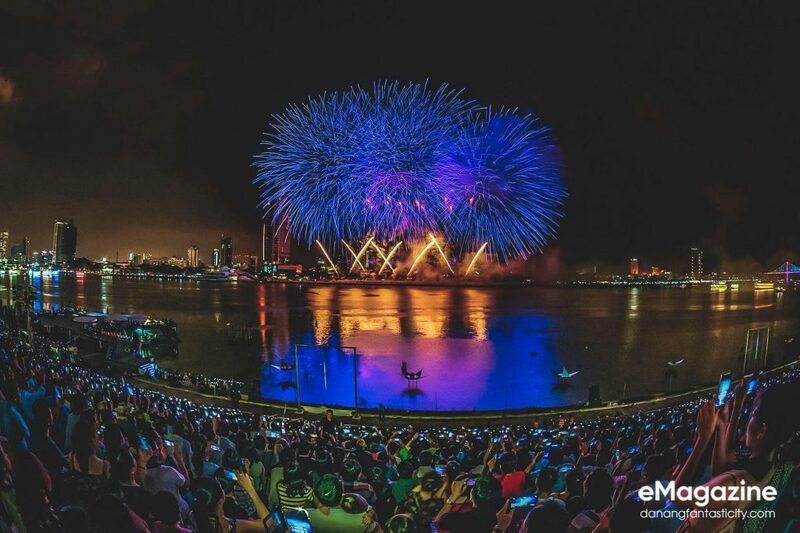 Danang aims to become a dynamic destination, hosting many annual international events such as Danang Fireworks Festival, held in 2 months from April to June, and Iron Man 70.3 Vietnam. In 2016, Danang was rewarded as Asia’s leading festival and event destination. In 2017, with the success in hosting Asia Golf Tourism Conference and APEC Submit Week 2017, Danang has a great opportunity to promote as a MICE destination. Truong Thi Hong Hanh, Deputy Director of Danang Tourism Department presides the presentation and the business networking along with business representatives including Sun Group, Furama Resort, Indochina Unique Tourist, Omega Tour, Zion Tour, Mercure Danang French Village Bana Hills và Hai An Beach Hotel and Spa. Nguyễn Duy Kiên, Deputy Vietnam Consulate General in Hong Kong attends and gives speech at the presentation. 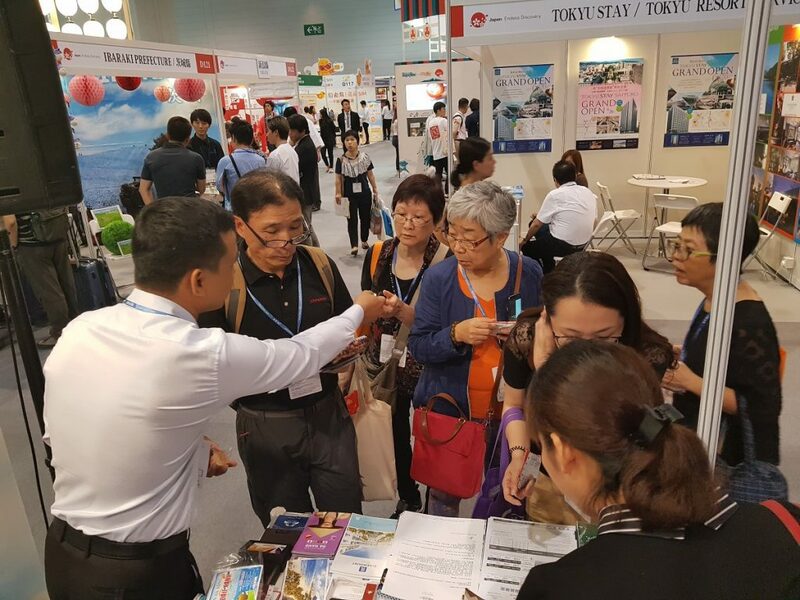 Not only promoting Hong Kong tourist market and increasing the effectivity of the direct flight but the tourism presentation in Hong Kong also aim to MICE sector in specific to connect with event organisers, resort and golf tourism operators.